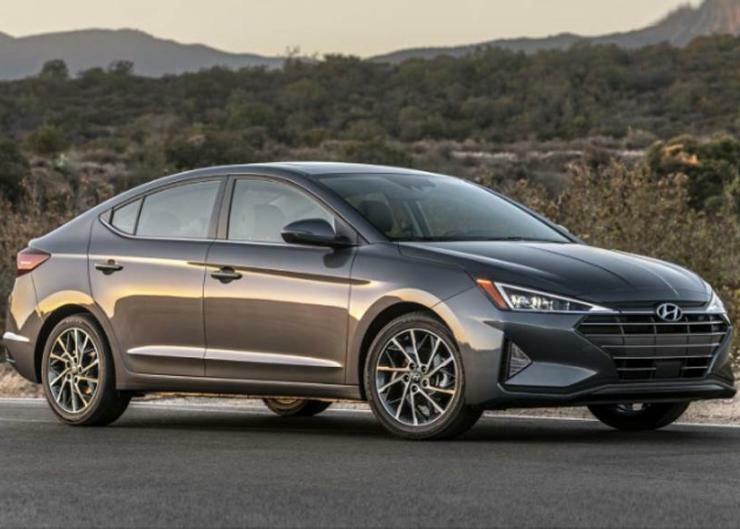 Facelifted Hyundai Elantra: This is IT! Hyundai has pulled the wraps off the facelifted Elantra sedan, one of its global best sellers. The facelifted Hyundai Elantra is expected to be launched in India sometime later next year. It will compete with cars, such as the Toyota Corolla Altis, the all-new Honda Civic and the Skoda Octavia. The main changes to the facelifted Elantra are in the design department, while the interiors get new features. Mechanically, the facelifted Elantra sold in India is expected to be more or less unchanged. The car will continue to sit in the D-Segment sedan space, with similar pricing as the current model that starts from Rs. 13.65 lakhs. Talking of changes, the facelifted Elantra gets a completely revised front end with a new grille, new headlamps, revised bumper and fog lamp housings. The alloy wheels are new and that’s pretty much it as far as the changes to the sides of the car go. At the rear, new tail lamps and a bumper are the key changes. The number plate has moved from the boot lid to the bumper. 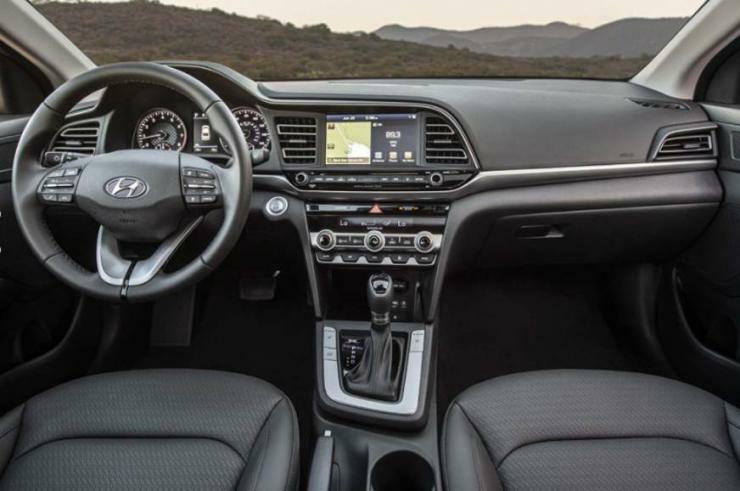 On the inside, a key new addition is an 8-inch touchscreen infotainment console that packs Android Auto and Apple CarPlay. 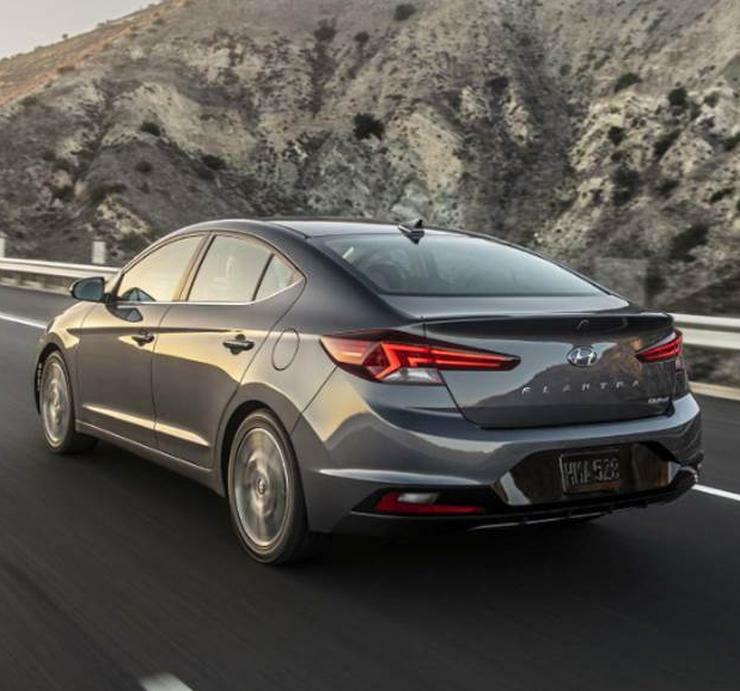 As for safety features, the facelifted Elantra gets a blind-spot monitoring system, a forward-collision warning system, automatic emergency braking, lane departure warning with active lane control and a rear view camera with cross traffic alert. However, many of these safety features may not make it to the Indian models. In India, the Hyundai Elantra is currently sold with a 2-litre, naturally aspirated petrol engine with 148 Bhp on tap and a 1.6-litre, turbocharged diesel engine with 126 Bhp. Both engines get 6-speed manual and torque converter automatic gearbox options. This combination is expected to be carried over to the facelifted car without any changes. A turbocharged petrol engine could also be introduced keeping the Bharat Stage 6 emissions in mind.